HIGH QUALITY NATURAL SUPPLEMENTS - Doctor-formulated immune boosting support for a healthy foundation promoting better cold prevention. Our high potency blend uses a combination of old school herbal extract medicine with multiple vitamins to provide advanced immune system support. BOOST IMMUNE SYSTEM EFFECTIVENESS - Take one a day to keep the cold away by supporting a healthy immune system. Double up the dosage at the first sign of cold symptoms. 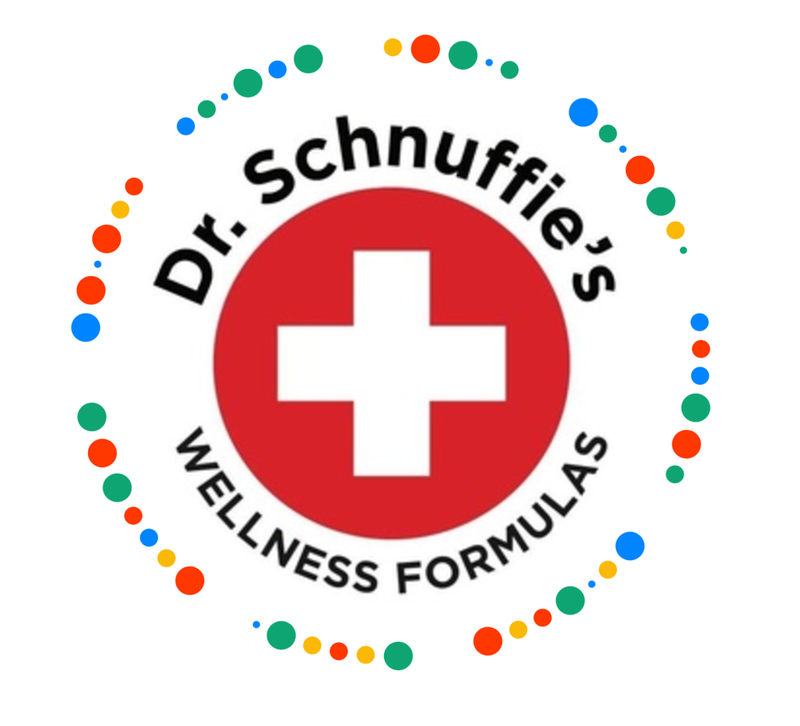 Dr. Schnuffie's provides daily immune support that's easy to use to prevent the cold blues! SAFE AND EFFECTIVE SUPPLEMENT - Uses time-honored high-potency herbal extracts, vitamins, and minerals. With vintage botanical therapy working side-by-side with healthy vitamins, your immunity will gain the competitive advantage you need! FORMULATED BY A DOCTOR - Renowned Massachusetts doctor has used this safe, high-potency formula with hundreds of patients for many years. Now Dr. Schnuffie's is sharing this secret formula for immune system support with you!